For such a simple instrument Deb ‘Spoons’ Perry certainly makes it her own. Judged World Champion and as a Finalist on Australia’s Got Talent she was a firm favourite. At the Tamworth Country Music Festival 2012 she was chosen in the top 10 from 600 buskers. 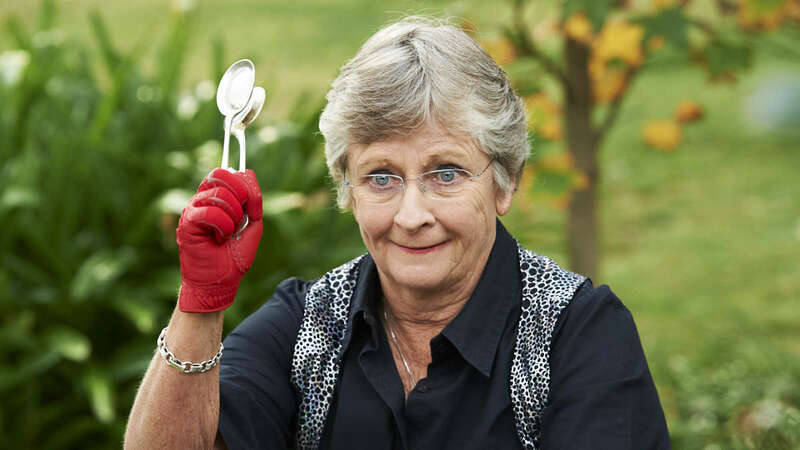 Since a video clip made for Warner Music in 2012 went viral with over 1.4 million hits, Deb has become known world wide for her spoon playing, travelling Australia to perform, and to do radio and TV appearances. In 2014 her Fringe World Perth Shows were well received and nominated for an award. People of all ages will be constantly entertained, motivated and inspired during her unique performances. Bridgetown’s Deb is looking forward to playing her spoons to all forms of blues music. Look out for her during the weekend either on the street or on stage with 19 Twenty and possibly other artists.